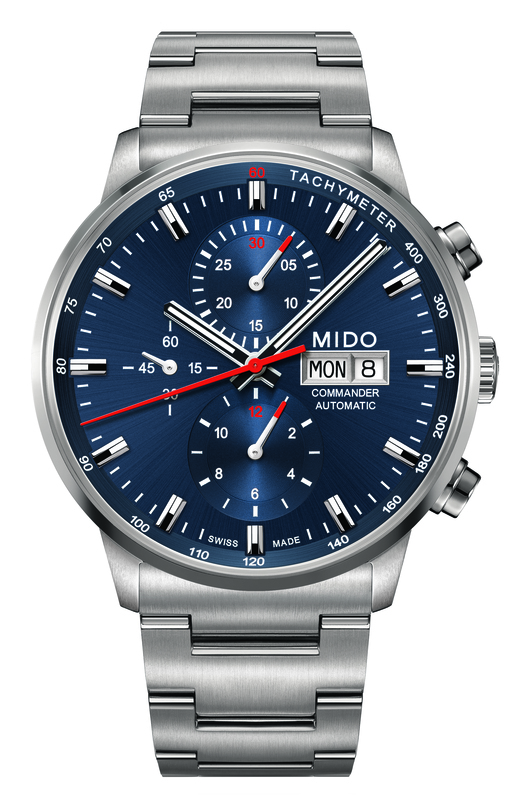 Mido has announced that it will launch the Commander Chronograph Caliber 60, a new addition to the brands Commander Collection. 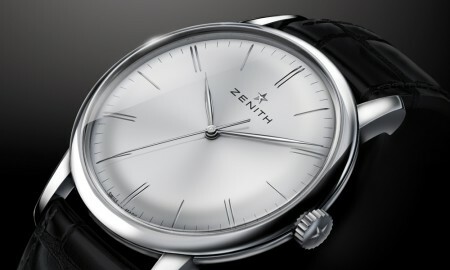 The 42.50 mm timepiece will house an automatic chronograph Caliber 60 movement, which is based upon the ETA A05H21. 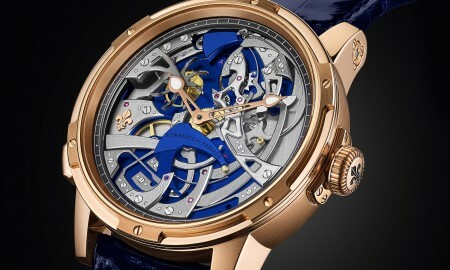 It will run at a frequency of 28,800 vibrations per hour and contains 25 jewels. 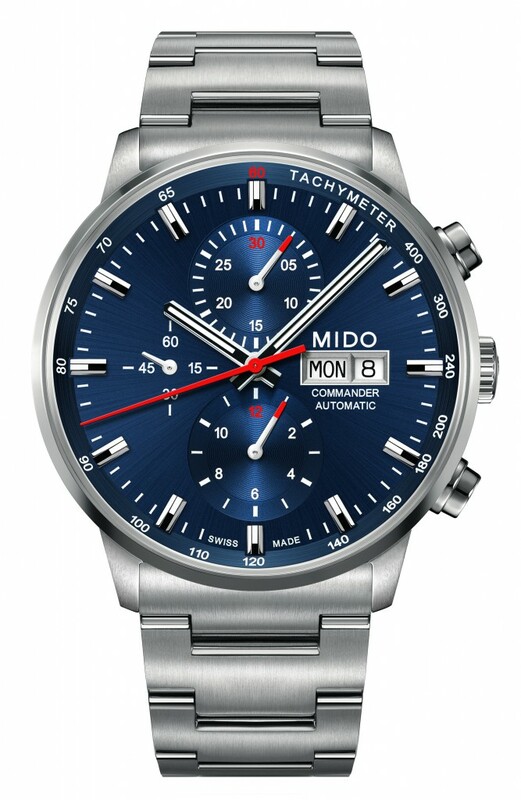 In addition to hour, minute and small second functions, the Commander Chronograph Caliber 60 will feature a 60 second counter from the centre, a 30 minute counter at 12 o’clock, a 12 hour counter at 6 o’clock, and day and date display at 3 o’clock. 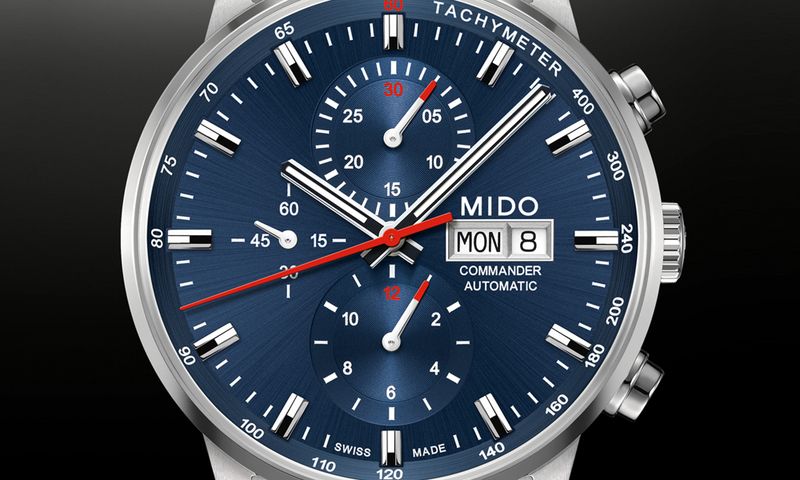 The Commander Chronograph Caliber 60 is produced using stainless steel with a blue dial that is complemented by subtle touches of red on the counters and chronograph hands. 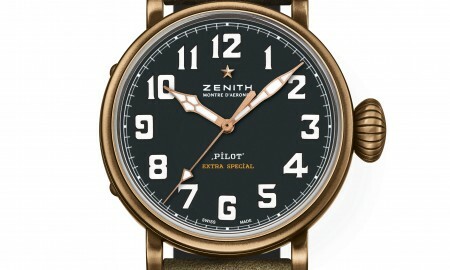 The hour and minute hands, as well as the indexes, have been coated with white Super-LumiNova, allowing them to be easily read in a variety of lighting conditions. Each piece is supplied on a stainless steel 317L bracelet with steel folding clasp and is water resistant up to a pressure of 5 bar (50 meters or 165 feet).